When faced with the intimidating task of facing your old teammates, players usually find the challenge quite daunting. For most, it’s a mixture of nerves and excitement. 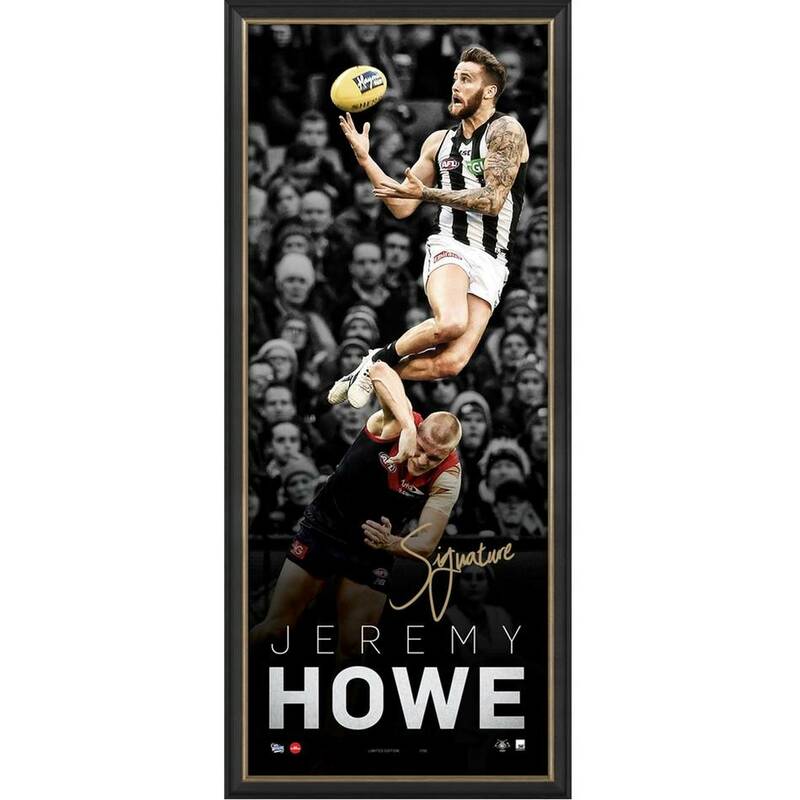 For Jeremy Howe, it’s the chance to create another awe-inspiring highlight reel. In this years’ round 12 encounter, Howe (like he has so many times before as a Magpie) went aerial on his former teammates, and there is no pun intended when we say it was the high point of the day for Collingwood. On a day that didn’t end with the desired result for the Pies, Howe was still able to bring the Magpie army to its feet, and give them a glimpse of the bright future ahead.